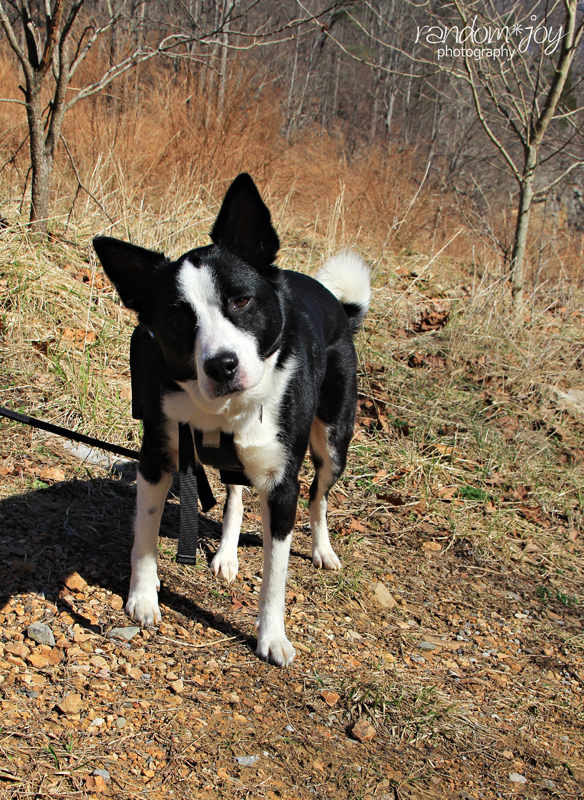 Appalachia & Beyond: What to do About Fido? Just the other day someone found Appalachia & Beyond by searching one of the search engines for the search terms "frozen head state park dogs". I don't think they found exactly what they were looking for, at least not directly, but perhaps they used our link over there on the right side to the park's website. This gave Robin and I the thought that maybe we should provide some of the pet policies at our area parks for our readers and visitors. 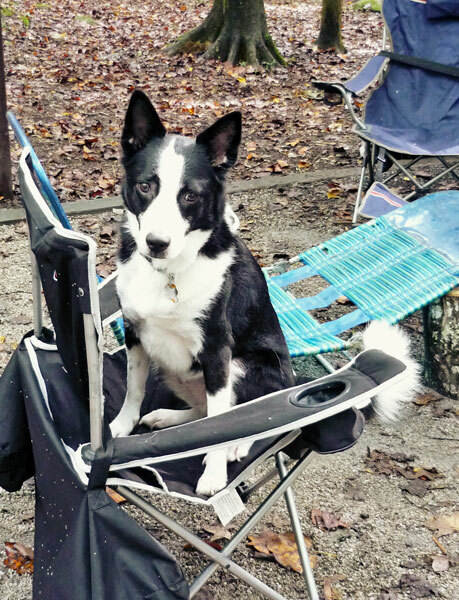 So you want to go camping or stay in a cabin at one of our parks, but you don't want to leave your four-legged pal(s) at home. If you are camping, renting a cabin, or some other variation in-between, don't fret. Pretty much all the parks in East Tennessee are pet friendly to some sort of degree or another. I won't break down each park specifically, at least not the state parks anyway. That would be one long post as there are at least a dozen or more state parks in our neck of the woods. I will break down the major national parks in our area however as they are a bit easier to do so. For all the Tennessee State Parks, the pet policies are pretty much standard. There may be some slight differences and for any specific questions or concerns, it's always best to call the park directly for more information. 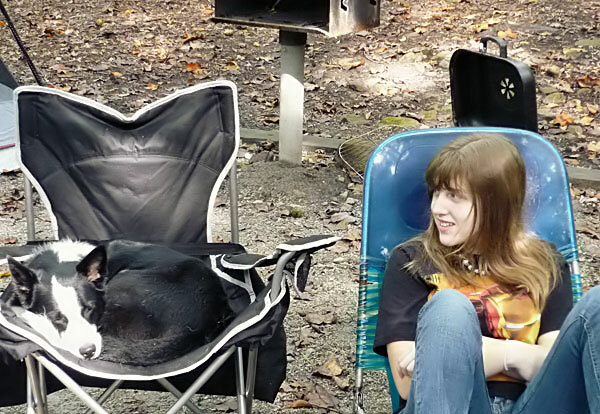 However, as a general rule of thumb, all the state parks here in Tennessee are pet friendly. In the campgrounds, Fido and Fluffy are both allowed so long as they remained leashed, crated, or caged at all times. Your dog(s) and/or cat(s) cannot be left unattended at any time. Additionally, park officials may request proof of rabies shots and a physical description of your pets at any time. Furthermore, park officials reserve the right to restrict any pet from the park if they pose a threat to anyone. One other restriction, pets are usually not allowed in certain areas such as swim/pool areas, food service areas, etc. There are several state parks in Tennessee that offer other lodgings aside from campgrounds. These include, rooms at an inn, lodges, cottages, and/or cabins. For our four-legged companions most of the same rules apply. Pets must remain leashed or otherwise restrained at all times, and cannot be left unattended. Park officials again have the right to prohibit pets that pose a risk to other people and/or animals at any time. If you plan to stay in one of the available lodgings, it's best to call and reserve your accommodation ahead of time as the parks only designate a few number of rooms, and one cabin as pet friendly. There is a $15 per night pet charge. Additional fees may be charged for any damage done to carpet and other furnishings of the room/cabin. Rooms/Cabins will not be cleaned if pets are present. Extra fees may be charged for disruptive pets that results in complaints from other guests or refunds to guest that leave due to the disruptive pets. 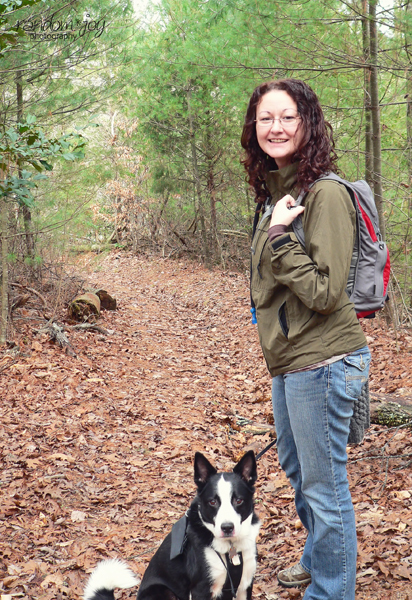 Most of the trails at our state parks are pet friendly as well. Just be sure to keep them leashed or restrained at all times. Additionally, if pets are restricted from particular areas or trails, there will likely be a sign signifying such. Of course this doesn't apply to service animals as all State and Federal lands have to abide by ADA laws. If you have any other questions or concerns about the state park's pet policies you can check out the Tennessee State Parks FAQ page, their park policies page or call the specific park's office/visitor center for more information. 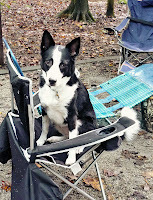 Pets are allowed in the campgrounds, picnic areas, and along roads in the Smokies. Of course the national parks are no different than the state parks when it comes to keeping your pets leashed or restrained. All pets are required to be leashed, crated, or caged at all times and if on a leash it can be no longer than 6 feet in length. Also, pets are not to be left unattended in RV's or other vehicles. 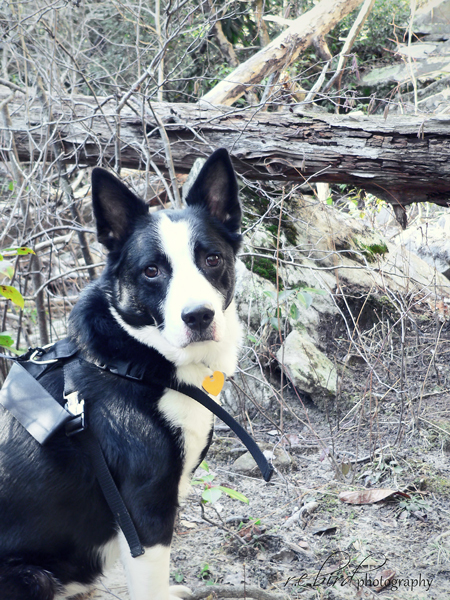 As for hiking with your trusty side kicks, The Great Smoky Mountains National Park have banned pets from all BUT TWO hiking trails in the park. 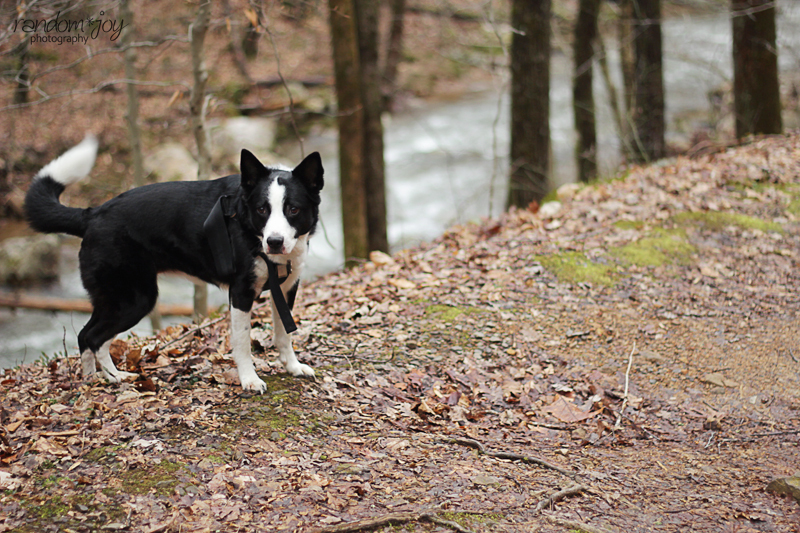 The only two trails that you can enjoy with your furry friends are the Gatlinburg Trail at the Sugarlands Visitor Center and the Oconaluftee River Trail at the Oconaluftee Visitor center. You must keep your pets leashed or otherwise restrained at all times while on the trails and you must pick up after your pets as well. (Moving on). If you have any questions or need additional information check out their pet policy page and as always, you can call any of their visitor centers and a staff member will be more than happy to assist you. Big South Fork NRRA is a pet friendly park. They allow us to bring our canine/feline companions to camp and hike with us so long as we keep them leashed as usual (have you distinguished a pattern here yet?). Here at Big South Fork, the leashes are to be no longer than 6 feet in length. Being that the Big South Fork is a river park, if you plan to have your pets on the water with you, it is recommended that your pet, along with you as well, wear personal flotation devices . The currents in the Big South Fork of the Cumberland River are usually swift and unpredictable so use caution here. There is one exception to the leash rules at Big South Fork. There are certain areas in the park where hunting is allowed (I don't know the specifics as I don't hunt so be sure to call the office and always make sure you have all the appropriate clearances, certifications, permits, etc. before hunting). If you are hunting in these areas and you have your pet hunting with you, they are not required to be on a leash if they are actively pursuing game with/for you. However, if you enter a safe zone, the you must restrain your pet immediately upon entering said zone. As always, if you need further information please check out the park's pet policy page or call the park office. Cumberland Gap NHP is a pet friendly park. (YAY!!!) It even says so on their website's pet policy page. Remember that theme I mentioned earlier? Pets are required to be leashed/restrained at all times and cannot be left unattended. 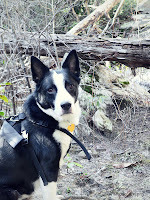 Of course I'm sure most of the other rules apply as well and if there are trails that your pooch can't be on, it will likely be designated as such at the trail head. As always, you can call the park office/visitor center for more information. As you can see, most parks (State and National) in East Tennessee are pet friendly to one extent or another. Just be sure to use some practical common sense when it comes to your pets in the parks, you'd be surprised at how many don't. If you are ever in doubt or have a question about specific rules or policies, be sure to give the park in question a call and ask. Better safe than sorry I always say. Pretty much all the parks have their office/visitor center numbers listed on their websites. Furthermore, we have most of the State and National Parks websites linked over there on the right side of the page listed under East Tennessee and Surrounding Area Parks. Have a fun and enjoyable trip with your fuzzy, four-legged friends.